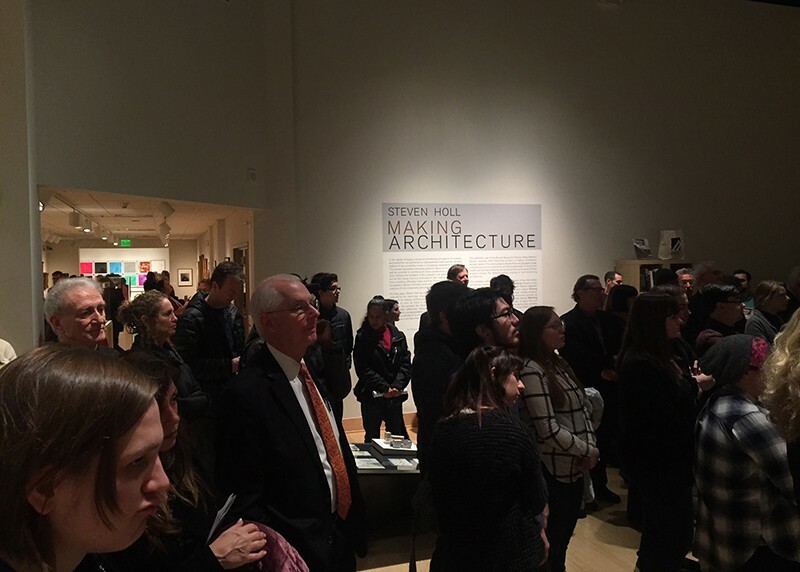 The exhibition Steven Holl: Making Architecture opened this weekend on February 10, 2018 at the Samuel Dorsky Museum in New Paltz, New York. Organized by the Steven Myron Holl Foundation, the exhibition examines Steven Holl’s intricate and distinctive design process. 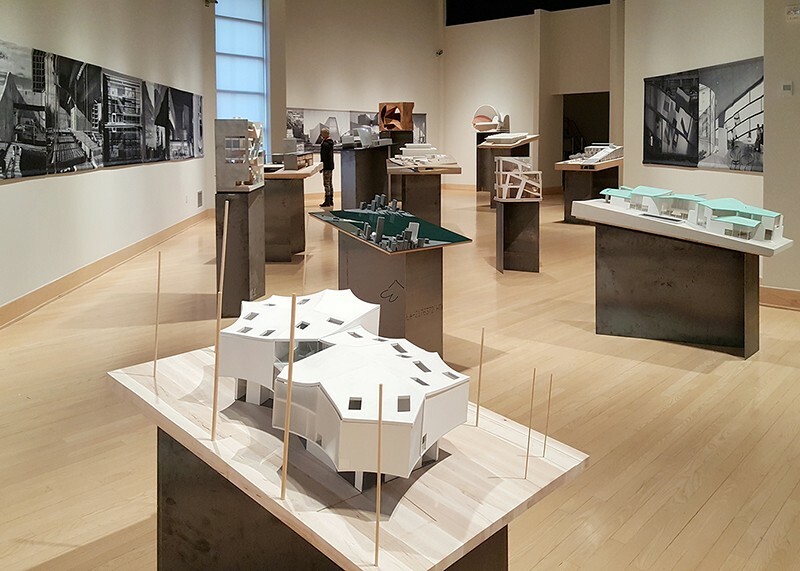 Over a hundred works have been gathered - including models, watercolors, drawings, prototypes, and photos - of new projects undertaken by Steven Holl Architects. The show will stay open until July 15th and then travel around Europe. 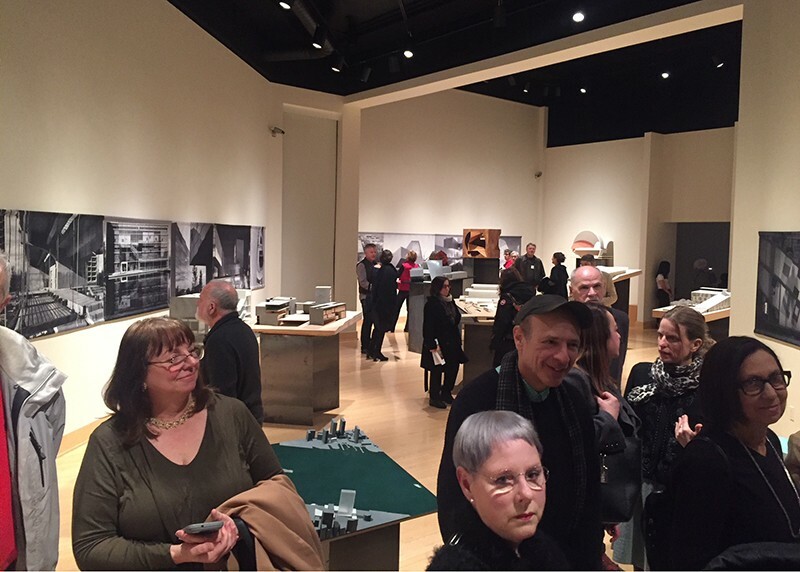 You can learn more about the show and Steven's approach to architecture in an interview with Lynn Woods for Hudson Valley One, on Blouin ArtInfo, or through the Dorsky Museum's website.